January seemed to fly by. Before you know it we will be in February. Yes, we have the spectacular Groundhog Day to look forward to, but …. things seem to be moving too fast. I realized, perhaps too late, that I had fallen victim to “the post Christmas hobby blues.” It happens every year, or almost every year. Christmas brings on many hobby opportunities, some self indulgent hobby spending, and some very ambitious plans for the upcoming year. January sees all of these things fall by the wayside. What is it about January? Is it the worry that I should be in the gym like every other resolution maker (and breaker) or is it the amount of snow I should be shovelling? Is it sobering reflection on that aforementioned self indulgent spending? 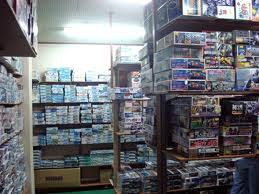 Is it that there won’t be any new nanoblock releases for a few months? In truth, I am not really sure what it is. I know it’s real, but I don’t know the cause. I would love to hear from the rest of the hobby world. Are any of you experiencing the post Christmas hobby blues? As a hobbyist with too many hobbies, I am most often juggling several at one time. Nothing wrong with that as it keeps me from getting bored. I realize that I have not posted an update on my hobbies lately–mostly because I am not particularly satisfied with the results, partly because I am preoccupied with Christmas (and memories of Christmas’ past) and partly because having so many hobbies, work, obligations and a rather long commute, I haven’t completed that much. I have managed to actually finish some things, and that means I have to look ahead. That’s the topic of this blog: What lies ahead? I am sure most hobbyists confront this question. Mostly, they are confined within one hobby, but I am sure they ask it. Train layout builders ponder if they should expand their layouts, or redo some part of it. Video gamers wonder which game they want to beat next. Puzzle makers consider which kit has the least amount of sky. Music makers are looking for the next beat. All of us are wondering what’s next. What makes this question so difficult for me is that it has so many meanings. Which kit should I build next? 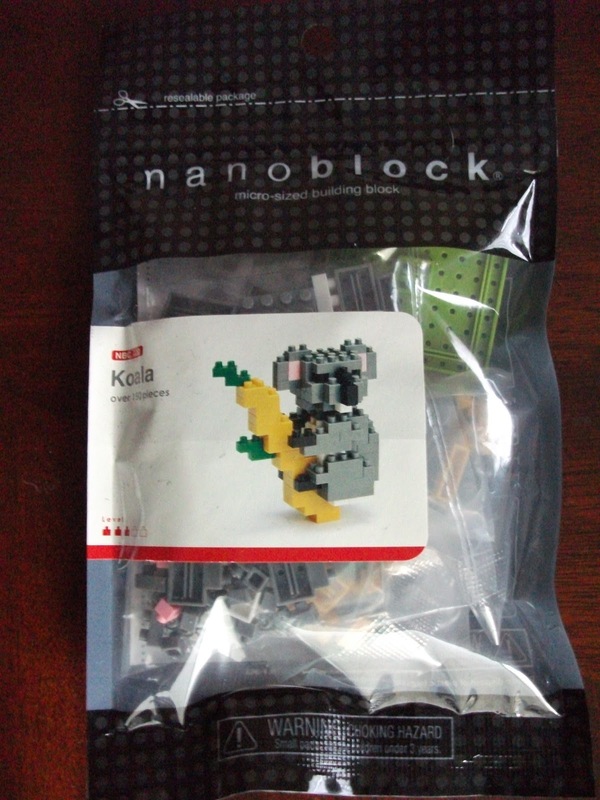 Which Nanoblock kit should I buy and build next? Which train building needs to get done next? Which set of freight cars should I buy? What layout project should I tackle next? Which blog should I update next? Should I start a new blog? Which books should I get from the library? Should I start a new hobby like remote control helicopters? Should I get a pool table for my house? (The Hustler was on TV this weekend…. just so you understand how my mind works) Should I get my motorcycle or pilot’s licence? Should I join the gym? Wouldn’t it be cool to make my own beer? Baking seems like a good way to feed myself. Yes, not only do I wonder what is next in the hobby queue based on what I am doing (I finished one kit, what’s the next one?) but also on what new hobby I would like to take up. Is this wise? I can’t really say that it is, but that is just how things go. That’s what makes the question, what’s next? so difficult. The other wrinkle in all this is preparation. I might want to do something, but that doesn’t mean I am ready to do it. I might pick a model kit, or building kit and find I don’t have the paint or that my glue has dried into a rock solid mass that will never dislodge itself from the bottle. There is nothing more of momentum killer than having to go out and get something. 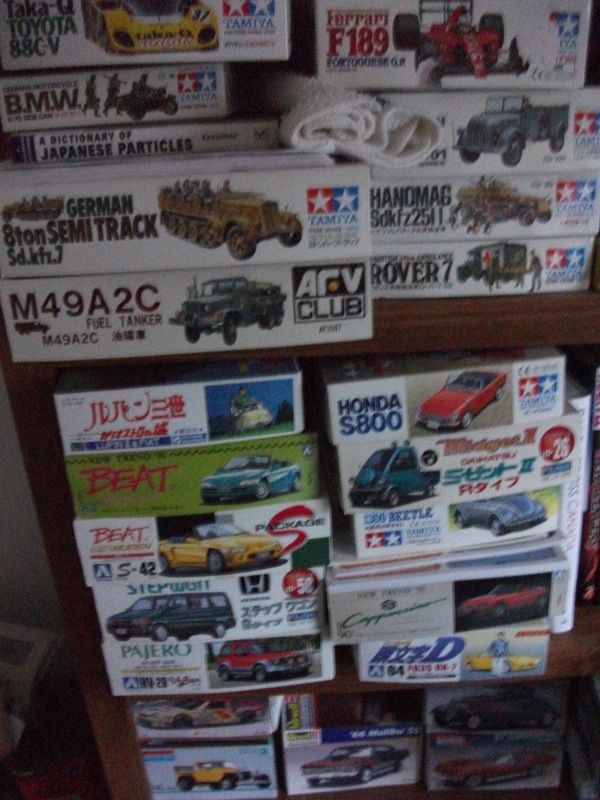 Sometimes a trip to the hobby store is good for getting oneself going again, but for someone like me, it just opens up too many avenues of exploration. 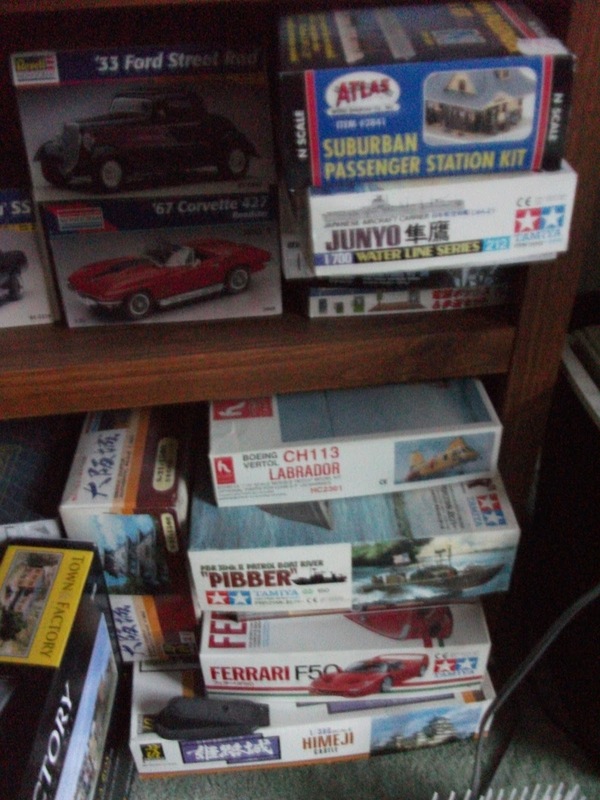 Going to the hobby store for glue might mean the beginning of an entirely new hobby. Why do comic books have to cost so much money (and why do any books have to cost so much for that matter. Shouldn’t we be encouraging literacy instead of discouraging it? I went to my local bookstore, and found myself looking at the latest comics as well as their repackaged (and now hardcover) versions. I must say the art looks great, and the production seems pretty slick, but the price left me gasping for air. Comics were about a dollar when I was growing up, but now they are closer to five dollars. We live in a modern world, and you would think that the technology for printing and binding books would be much more advanced, and also cheaper. As the price of comic books, and regular books for that matter, has increased over the last decade, I am left to conclude that this is indeed not true. I guess I should look at it another way. Maybe now creators, writers, artists, and all the other people involved in producing the books are making more money now. Maybe this means that they can focus on a smaller number of books in order to survive. 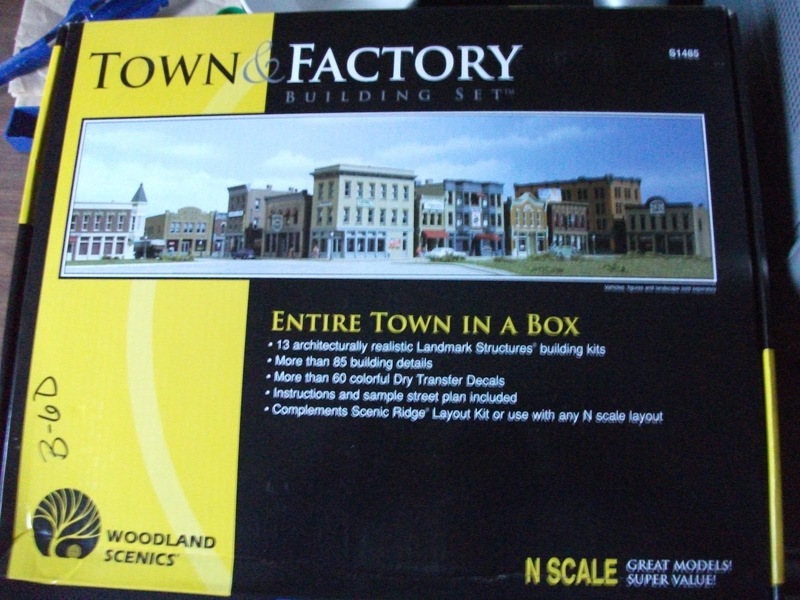 This should me better quality, but probably not a better price. I still like my comic books and I am a sucker for any superhero movie that hits the big screen. I think the genre is largely untapped, and there is a lot of room to grow. 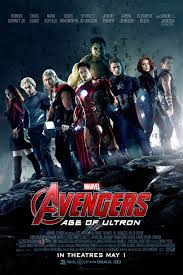 I am sure we can count on sequels to the Avengers, Iron man, Spiderman, and The Xmen. 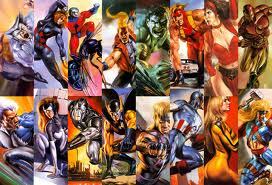 There is also likely to be other major superhero movies, but I don’t know which ones they are yet. I would love to have a big collection of books, but that doesn’t seem likely. Both space and monetary considerations make this less likely than I thought in my past. If I filled up the guest room with comics where would my family sleep when they were visiting?